Back-rower Rhys Curran has committed his future to Toulouse. Curran, 29, was the Championship club’s Players’ Player of the Year as they narrowly missed out on the Million Pound Game having beaten Widnes and Hull KR in The Qualifiers. The Australian will represent France in the forthcoming European Championships, having first moved to the country in 2012 to play for Villeneuve. 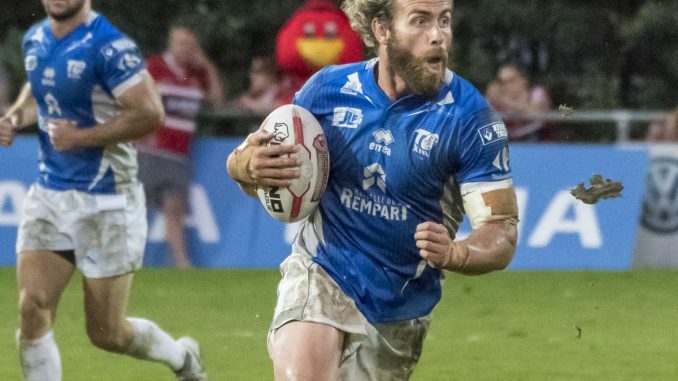 The former Wests Tigers forward then moved to Toulouse when they joined the RFL league set-up in 2016.